We offer a number of beautiful styles in dozens of colors and options that will suit all home styles. 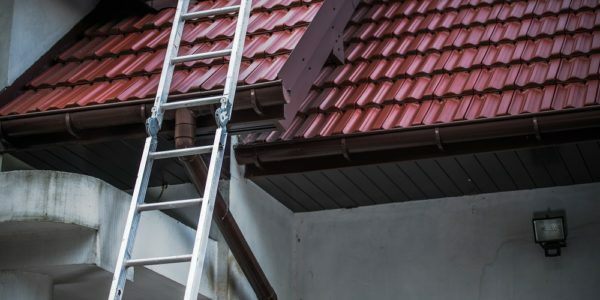 Whether you’re interested in residential roofing in a Mediterranean style, classic shingle look, a flawless metal roof or other designs, we can help. We only offer the best products with great work, and we all do it for an affordable price .We even offer a five-year full-labor warranty for our products and services. If you are looking to install a new roof, call us for a free estimate. We are confident that you will be very happy to be with us! We have a proven track record in beautiful home roofing, which offers excellent protection and satisfied customers. 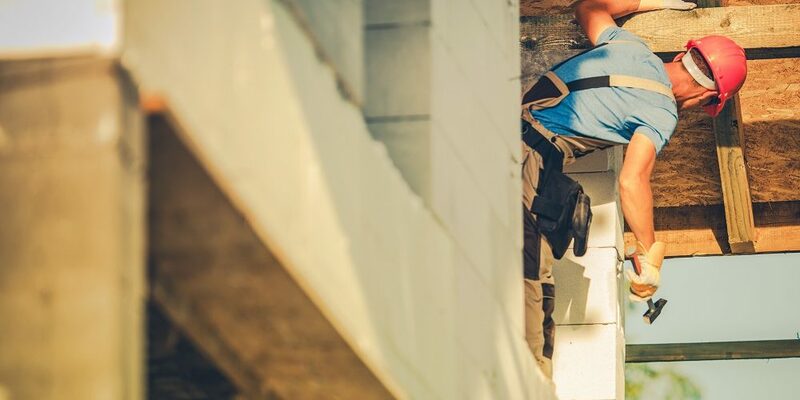 If it’s time to replace your roof, we can do it right. Call us to schedule a consultation where we can review with you the best options for your particular home. Choose a contractor who specializes in your needs. 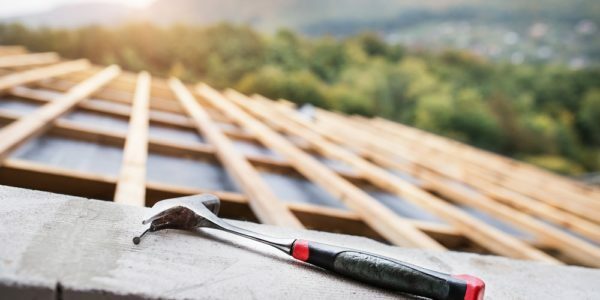 When searching for a contractor to handle your roofing needs, avoid those who claim to do it all. Instead, find a company who specializes in shingle replacement or roofing repair. This ensures that they have the experience needed to handle your issue. Compare different companies. Do not just hire the first company that comes in your search. Instead, compare a few different companies to make sure you hire someone qualified to do the job. Check references. No matter which businesses you are considering, they should be able to provide you with at least 5 references. Take your time to call a few of their references to get a feel for how they conduct business. Shoot for locally owned businesses. While there are plenty of nationally owned roofing repair companies, it’s better to deal with small business owners. It’s easier to contact them if something goes wrong. Plus, chances are they’ve accrued a reputation around town. Choose a company that offers a free estimate or bid. Any company that you choose should be willing to assess the damage to your roof for free. If they want to charge you, move on to the next listing. Check for insurance. 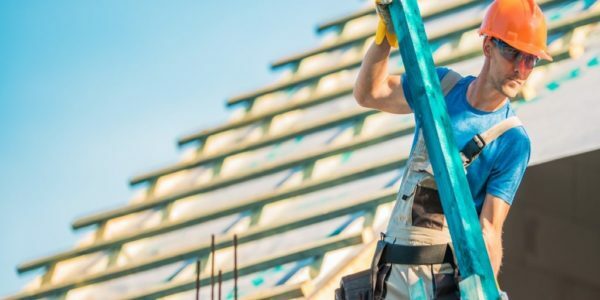 Anyone who is working on your roof should be insured and provide workers compensation. This releases you from any liability should a disaster happen. Be aware of warranties. A company with integrity will stand by their work. Pay attention to companies who offer warranties or guarantees on their work. Look for pictures. When checking out a prospective company’s website, look for pictures of recent jobs. Detailed pictures with descriptions prove that you are dealing with a legitimate company and not scammers. Get everything in writing. Before you hire anyone, make sure that you know their expectations and that they are aware of yours, then get everything in writing. This helps to reduce miscommunication and frustrations.